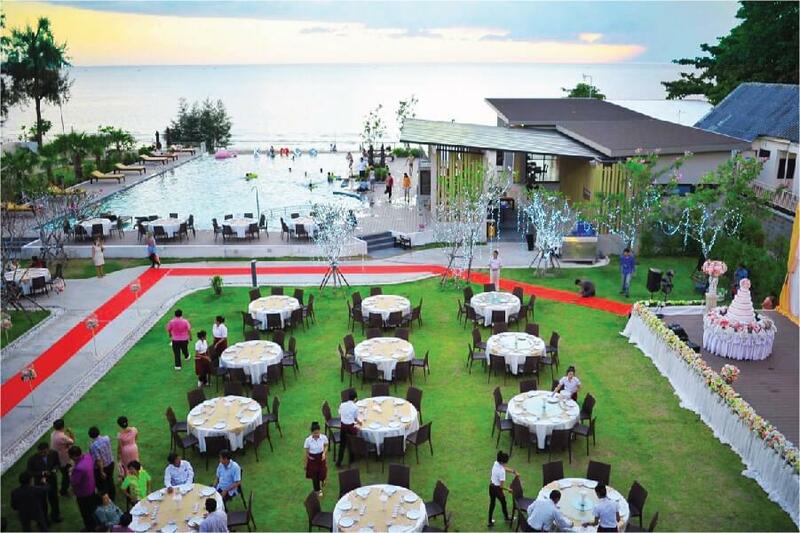 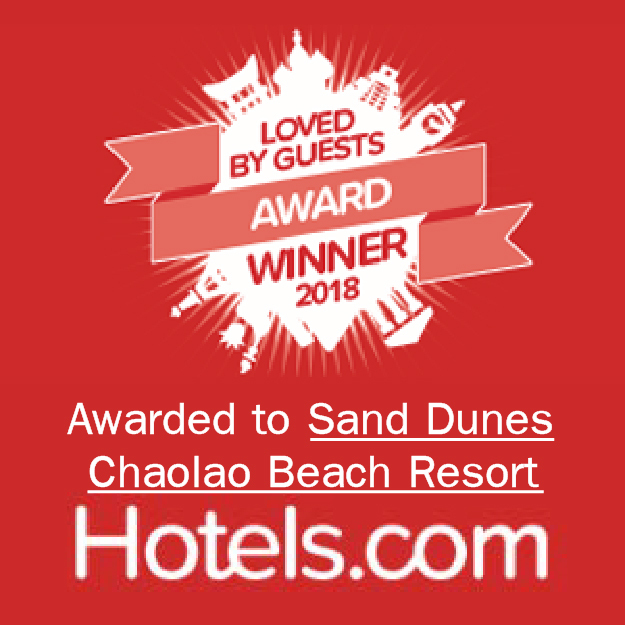 The resort has been awarded with Thailand MICE Venue Standard Certificate issued by Thailand Convention and Exhibition Bureau (TCEB). 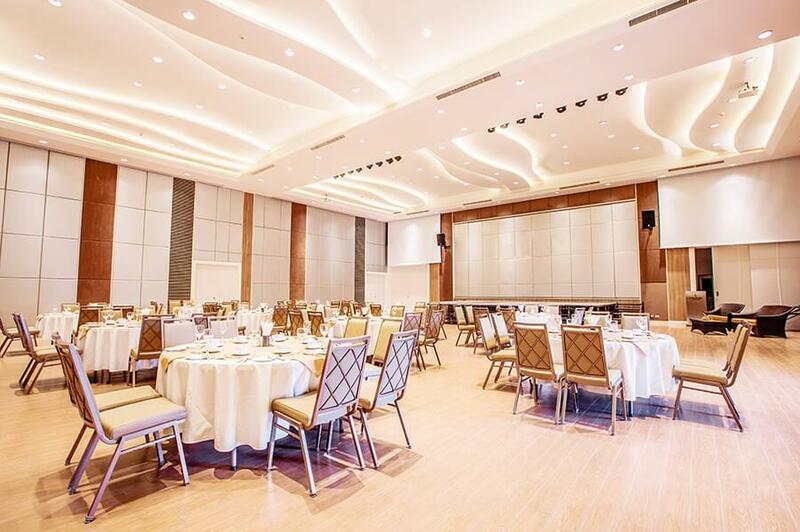 We offer 9 function rooms and 1 outdoor venue with capacity up to 1,000 persons, suitable for all aspects of meetings, incentive, convention, exhibition (MICE) and weddings. 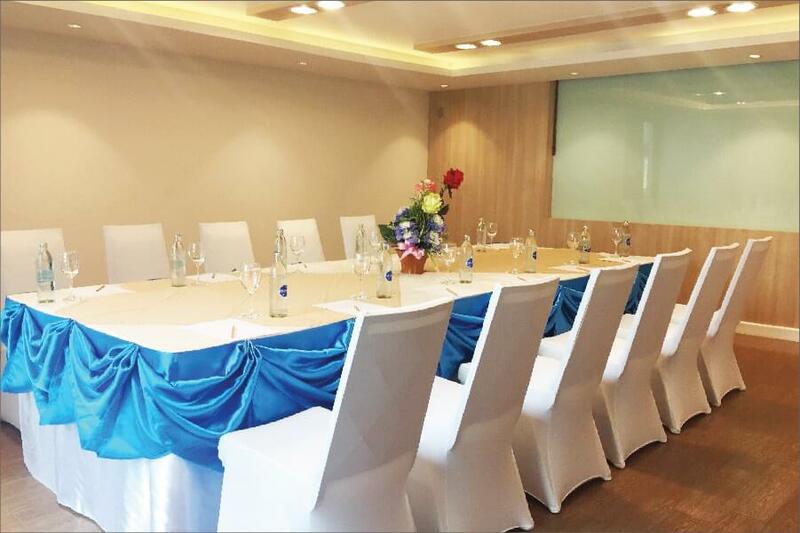 Our team can configure function rooms to suit any occasions to meet your requirements. 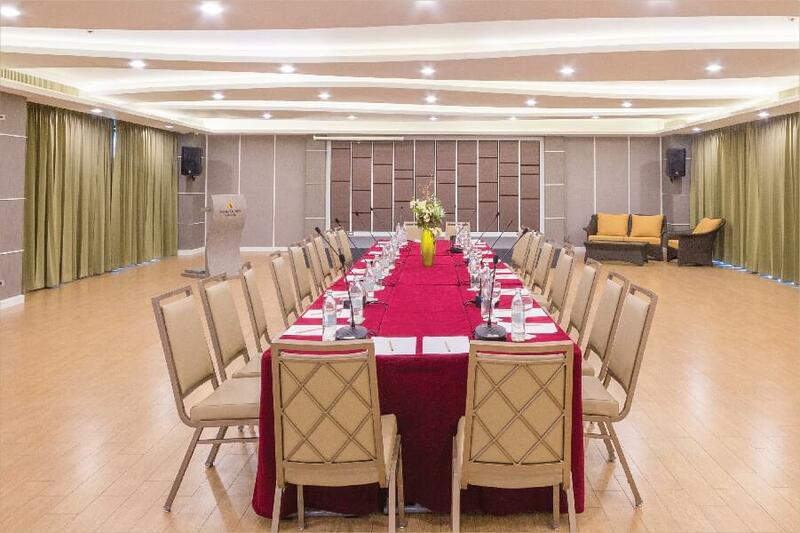 A full range of conference equipment and international cuisine, we cater to any budget requirements for memorable meetings and events. 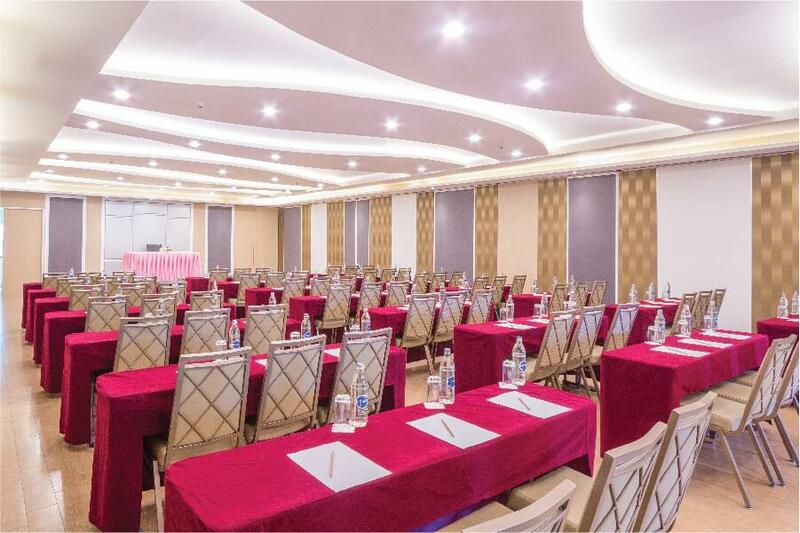 Wireless Fidelity are available in each meeting room.